The China International Maritime Exhibition, which is known as the international wind industry technology development trend, was held at the Shanghai New International Expo Center from December 5th to December 8th. The exhibition was hosted by the Ministry of Industry and Information Technology and the Shanghai Municipal People's Government. It was co-organized by CSSC, China Shipbuilding Industry Corporation, China Shipbuilding Industry Association and China Shipbuilding Engineering Society. More than 2,100 exhibitors made their debut and more than 65,000 professional visitors were present. In addition to the pavilions of 15 countries and regions, there are many well-known companies participating in the exhibition. Among them, China's two major shipbuilding groups -- China Shipbuilding Group and China Shipbuilding Heavy Industry Group occupy most of the booths of W5 Pavilion, while Mann, Rolls-Royce, Wärtsilä, Caterpillar, Hyundai Heavy Industries, Samsung Heavy Industries International giants such as MacGregor and GE also made a grand appearance. 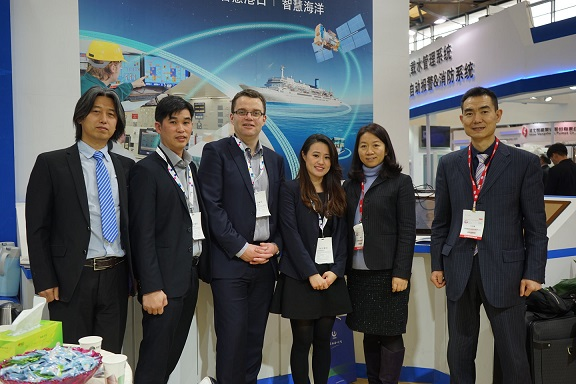 NuoRui Technology at the K22 booth of Hall W5 with the theme of "smart ship, smart port, smart sea", showing electronic chart (ECDIS), ship integrated data display system (CONNING), E-Navigation Service platform (e-Navigation Service) Platform), ship intelligent traffic management system (NR-iVTS2000), ship integrated automation system (NR-IAS3000), power management system (NR-PMS2000), motor control center (CMCC) and other products. Based on the fully self-owned electronic chart engine, it provides the ship's intelligent navigation equipment and the overall solution of smart port and smart sea. 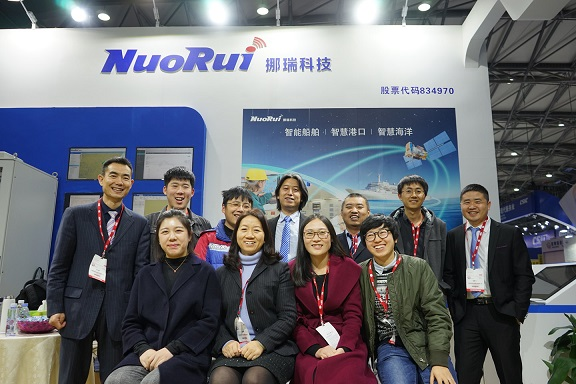 The audience in front of the booth was endless, attracting a large number of visitors to stop and enjoy the favor and praise of experts, scholars and customers in the industry. The 2017 China International Maritime Exhibition was successfully completed in a harmonious, pleasant and relaxed atmosphere. 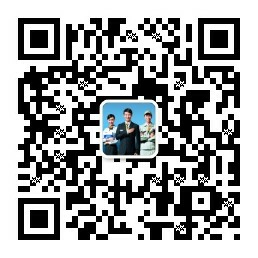 China International Maritime Exhibition is the largest exhibition in Asia and the second largest event in the world. It is the bridge and link for the international maritime community to seek all-round and multi-level cooperation. At present, the opportunities and challenges of the global maritime industry coexist, so it is more necessary for the industry to strengthen contacts and cooperation and develop new businesses. 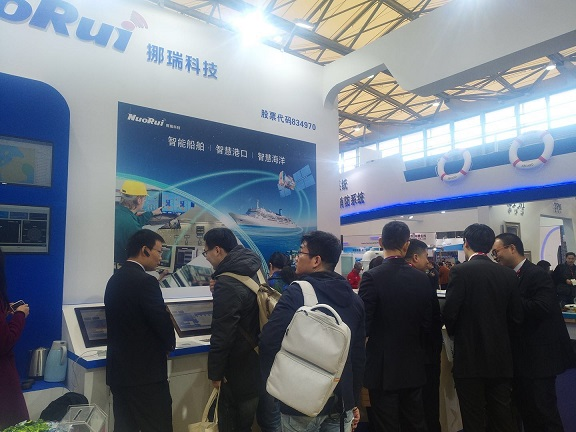 China International Maritime Exhibition is the best way to learn about the latest products, technologies and concepts of the global shipbuilding industry. It is also an ideal platform for professionals in the industry to communicate face to face and conduct business.